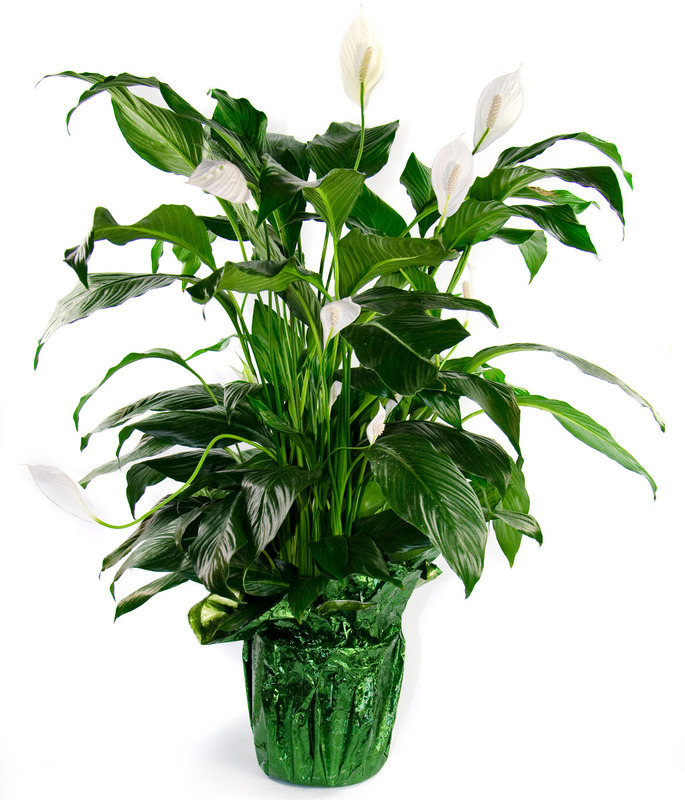 The peace lily is great for sympathy or to brighten an office environment. 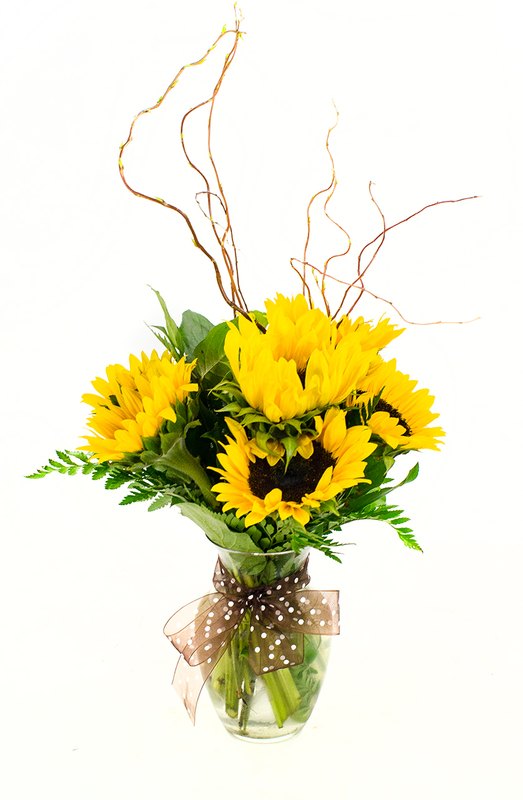 6" is approx ..
Party the night away with these flowers. Perfect for any celebration. Same day delivery. .. 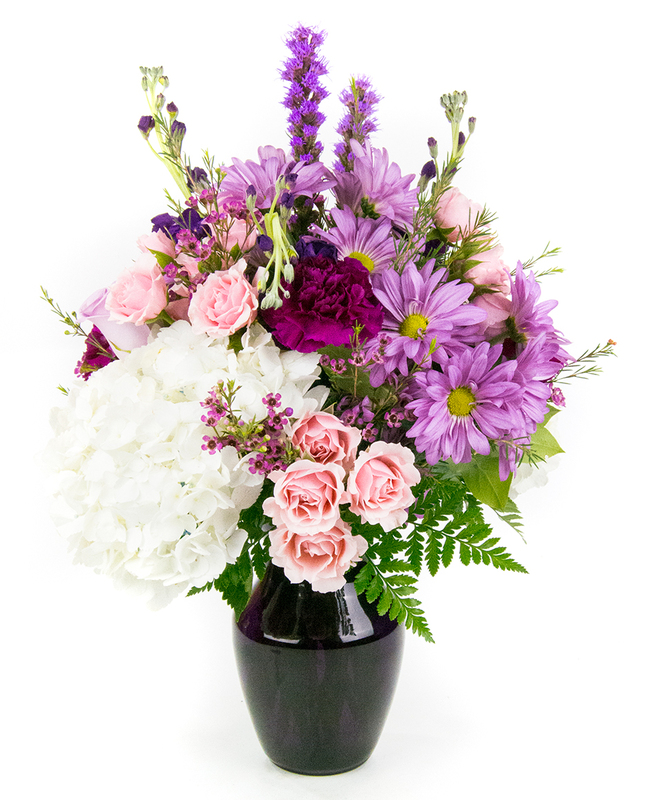 This modern arrangement is a sleek new take on luxury, makes a great gift or statement piece. .. 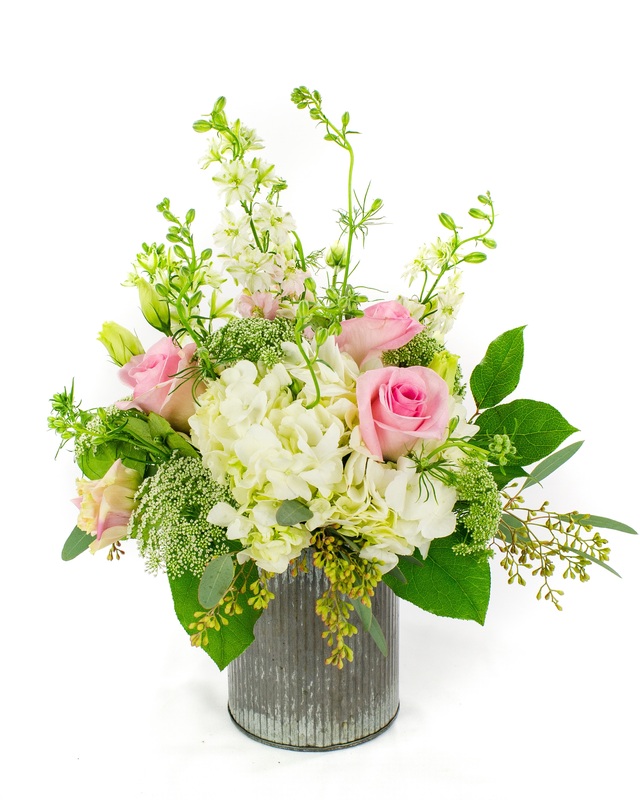 This is a great arrangement for a farmhouse or for farmhouse chic. 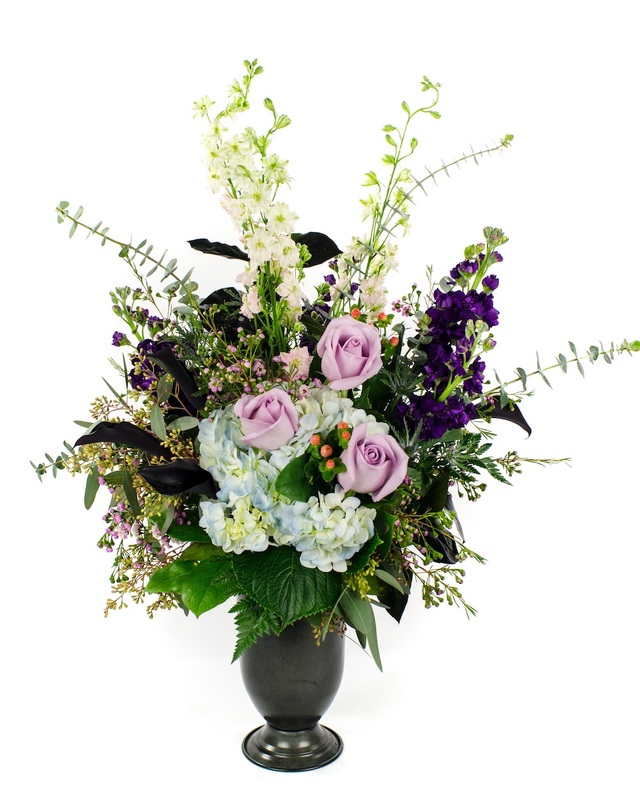 Handmande arra ..
Everything is Coming Up Roses with this handmade in Richmond floral arrangement by Strange's! .. 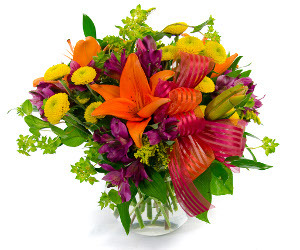 The elegance of red roses combined with the sweet fragrance of stargazer lilies. 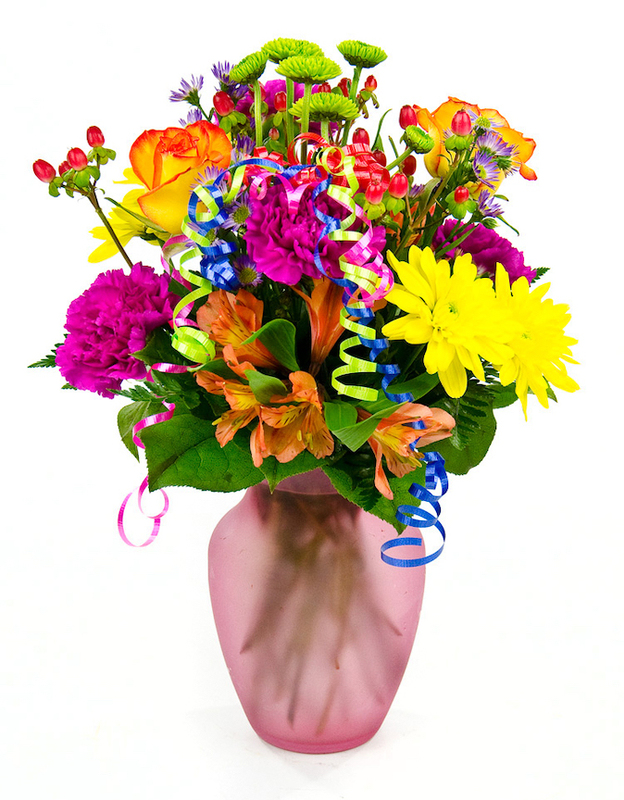 What more could one ..
Be bold this birthday with brilliantly bright blooms! 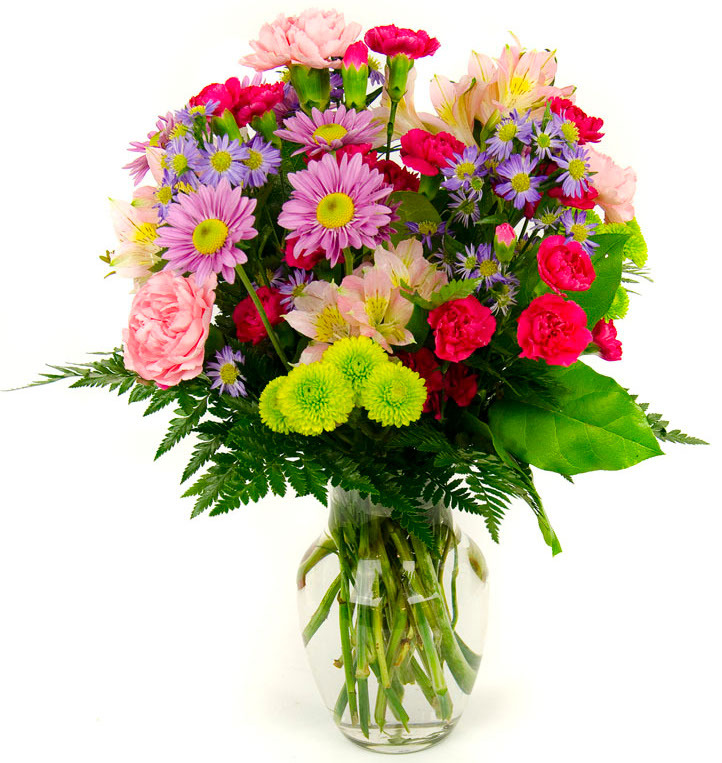 Flowers in this arrangement include: Cir .. 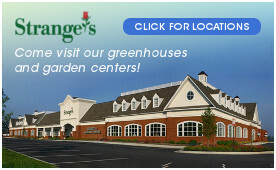 Strange's is the perfect place for all proms, homecomings, weddings, quincea�eras, or any other cele .. 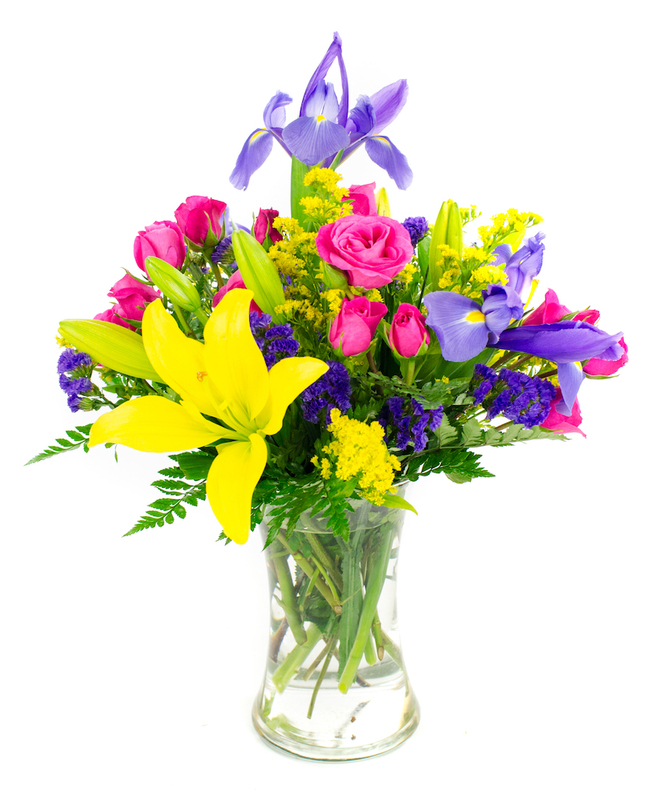 This handmade arrangement brings a unique purple and yellow look to any room. Additio .. This large arrangement is almost two feet tall from the table. 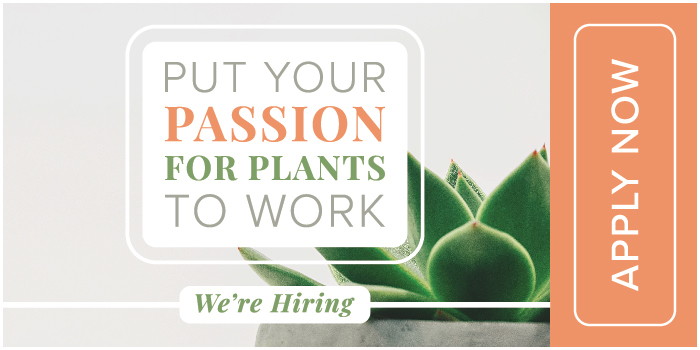 Additional Details ..
Bring the rays of sunshine inside. 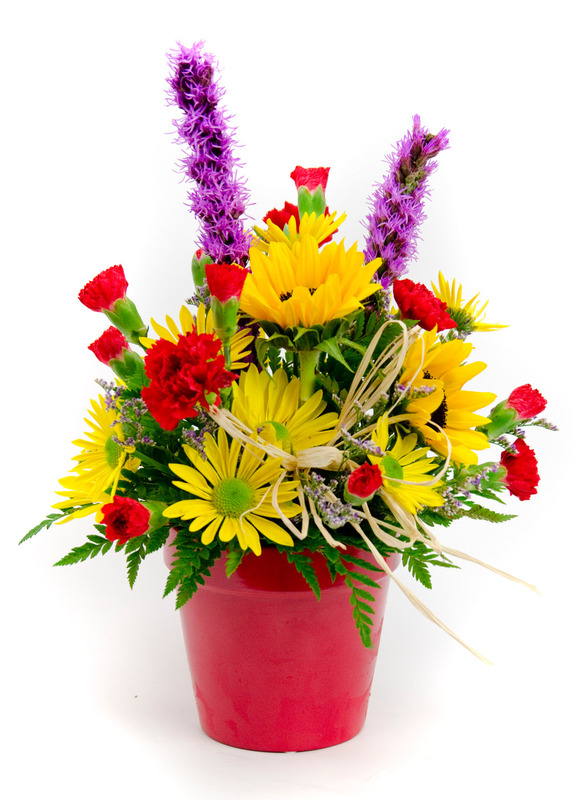 Brighten someone's day with this arrangement loaded with su .. 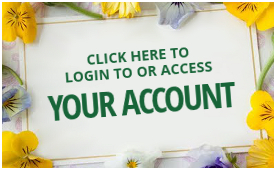 Surprise your loved one with this Spring arrangement. 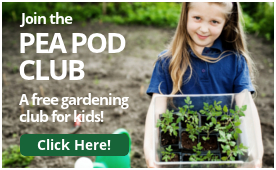 Great for the home or office. .. 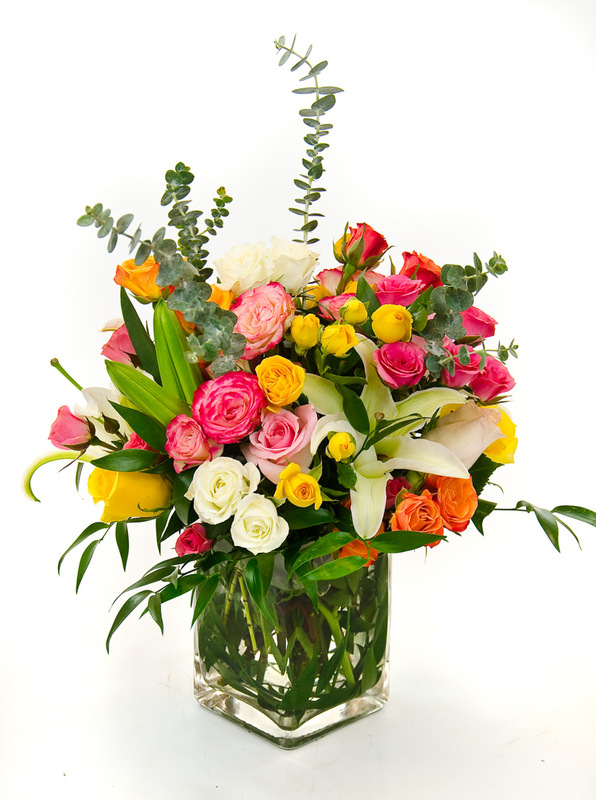 This beautiful handmade arrangement is perfect for any occasion. Additional .. The freshest roses you can buy. 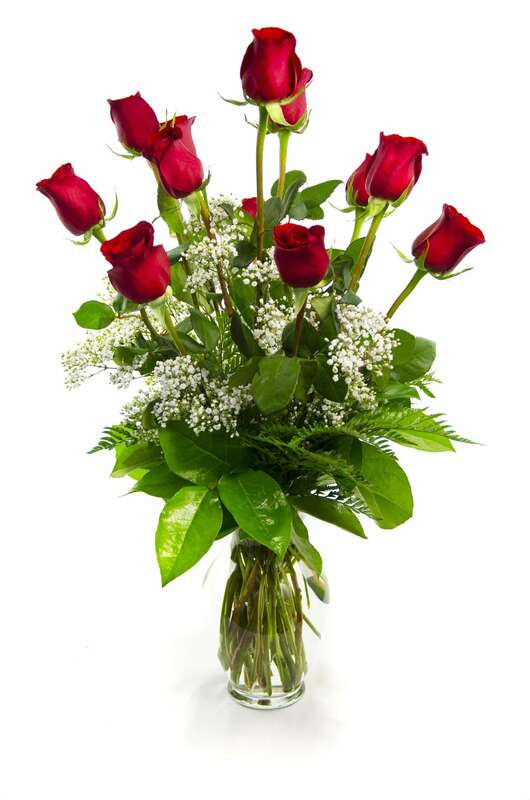 We only use premium long-stemmed roses and keep them at the pe ..